Water main installation will continue next week. 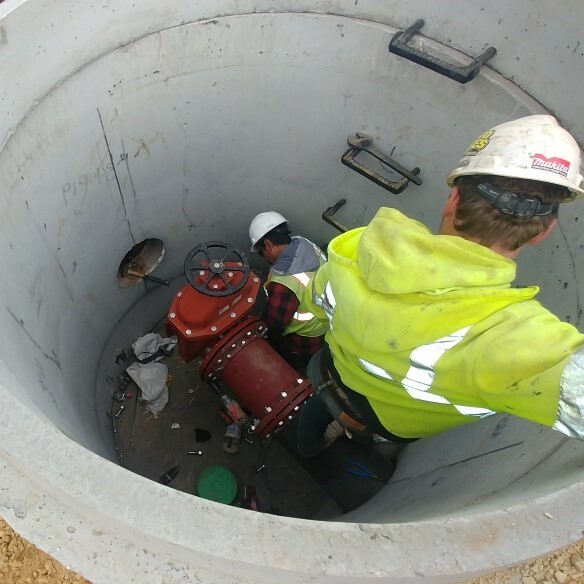 While removing the second underground storage tank, a third and fourth underground storage tank was identified and removed at NW corner of IL Route 31 and Huntley Road. The storage tank removals were completed last week. 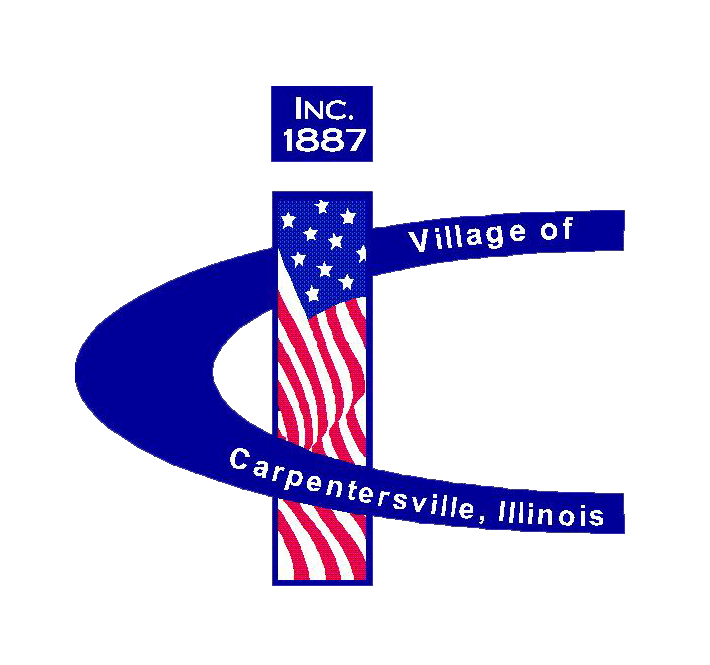 Demolition of 15 N. IL Route 31, located at the Northwest corner of IL Route 31 and Main Street will be completed next week. Nicor utility work will continue North of Main Street on IL Route 31, on the west side of the road.